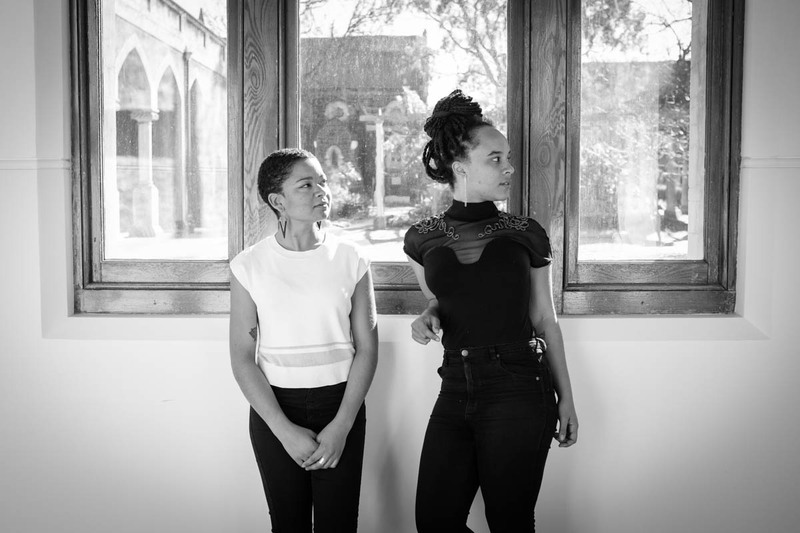 Co-creators of The Pin, Lucie Cutting and Nkechi Anele join the I Hate To Whinge conversation this week. We talk race, identity, multiculturalism and what it means to grow up with a multi-racial background in Australia. Discover more of Lucie & Nkechi’s story at The Pin here.